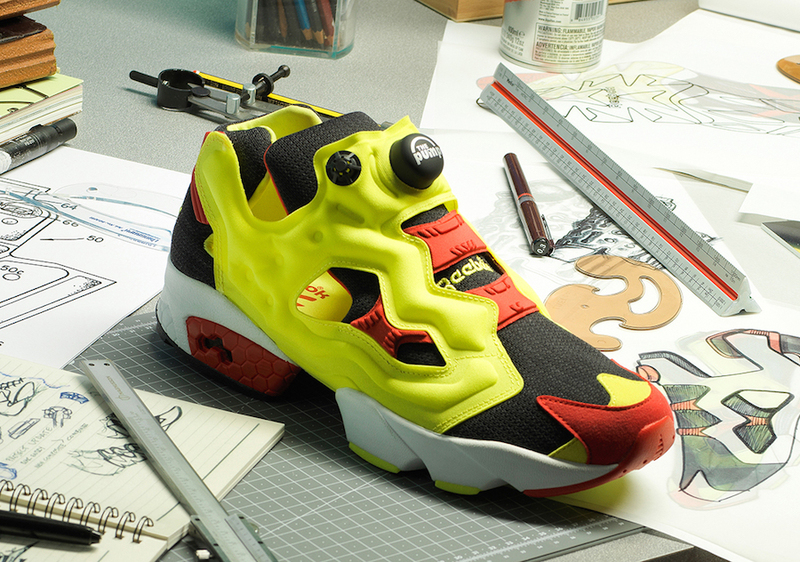 Look for the Reebok Insta Pump Fury “Citron” to return on March 22nd at select Reebok retailers and Reebok.com. The retail price tag is set at $200 USD. UPDATE: Reebok Classic is officially set to release the Instapump Fury Prototype, as nod to the original hype sneaker, the Instapump Fury OG, on March 22nd for $200 USD. The protoype release stays true to what sneakerheads can’t resist about the Instapump. With its iconic Pump technology front and center, the sneakers’ upper remains a direct descendant of the original, boasting a round-toe design, cut-out side panels and vibrant aesthetic. From the citron yellow chunked up split midsole to the classic “The Pump” logo riding high on the inflatable widget, this 1:1 remake will satisfy Instapump Fury aficionados and newbie fans alike. Each pair will be individually numbered (1 – 1994), marking the individual silhouettes of the limited collection.